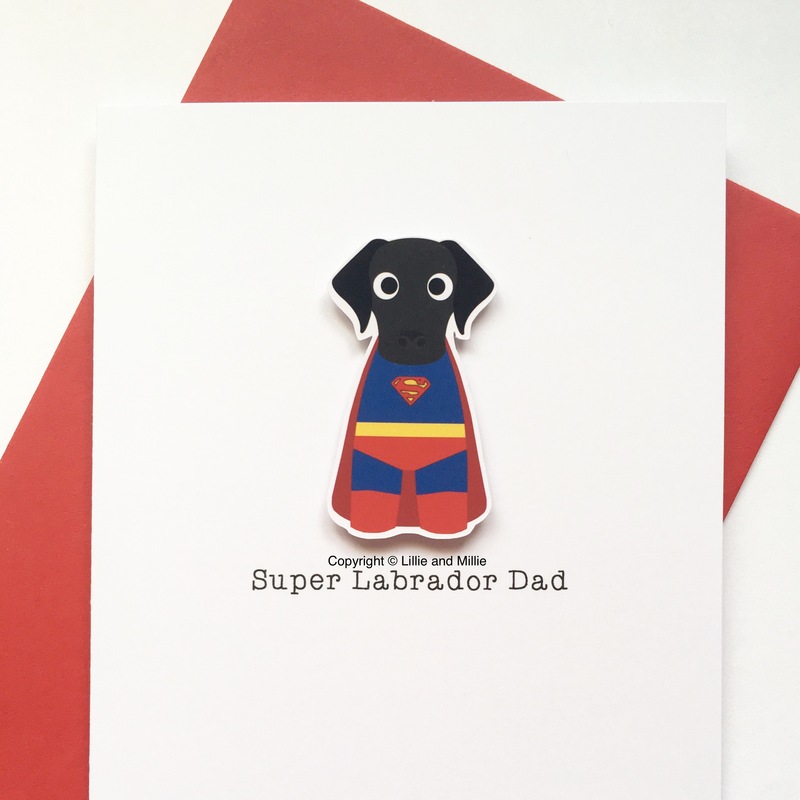 Our super cute Superhero Labrador breed cards are simply pawfect for superhero dog lovers. Our super cute superhero Labrador breed card. Also available in black and chocolate Other superhero versions available, please email your requirements to sales@lillieandmillie.com If you wish to purchase from outside the UK please contact us for shipping costs before you purchase. 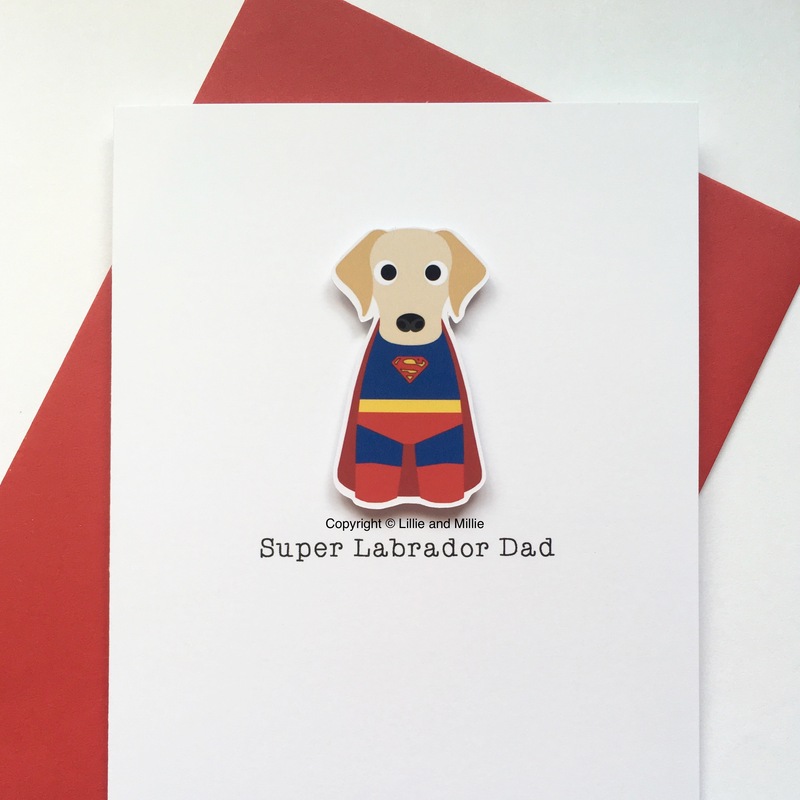 Our super cute superhero Labrador breed card. Also available in black and chocolate. Other superhero versions available, please email your requirements to sales@lillieandmillie.com If you wish to purchase from outside the UK please contact us for shipping costs before you purchase. Our super cute superhero Labrador breed card. Also available in yellow and black. Other superhero versions available, please email your requirements to sales@lillieandmillie.com If you wish to purchase from outside the UK please contact us for shipping costs before you purchase. 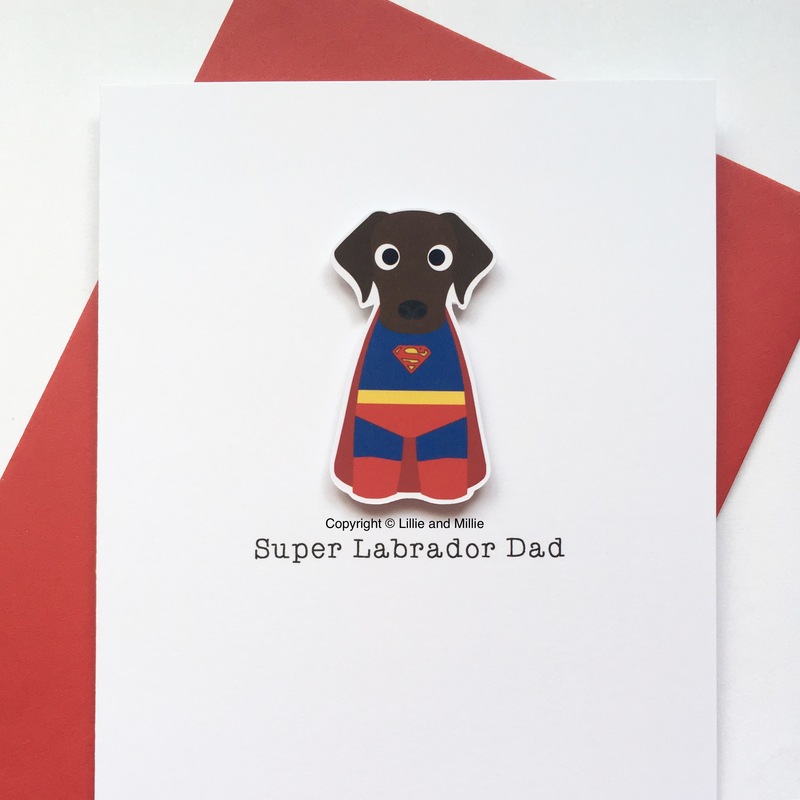 Our super cute superhero Labrador breed card. Also available in yellow and chocolate Other superhero versions available, please email your requirements to sales@lillieandmillie.com If you wish to purchase from outside the UK please contact us for shipping costs before you purchase.